Men's breathable Derby shoe made from premium leather with a formal vibe. Men's breathable Derby shoe made from premium leather with a formal vibe. 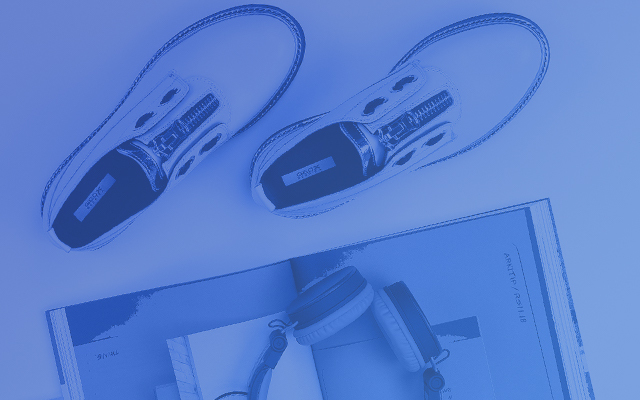 It boasts an artisanal finish and exclusive Geox-Cuoio technology. Saymore is not only an astounding example of Italian design prowess, it has also been made from top-quality leather and finished by expert artisans. 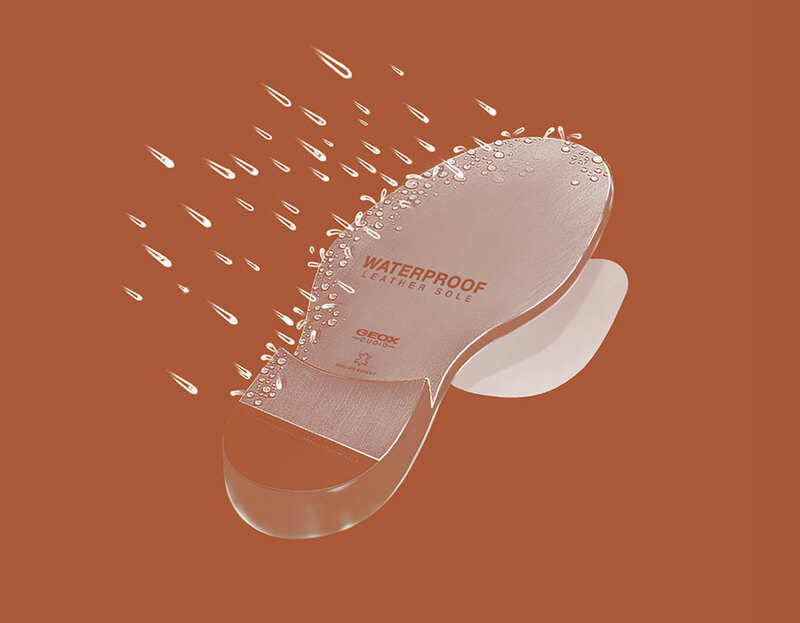 It has been further improved by the use of Geox-Cuoio technology which involves positioning a special membrane inside the leather sole, so as to supplement the leather's natural breathability with waterproof qualities, meaning the foot stays fresh and dry all day long. The leather lining and insole boost the feeling of wellbeing and comfort. 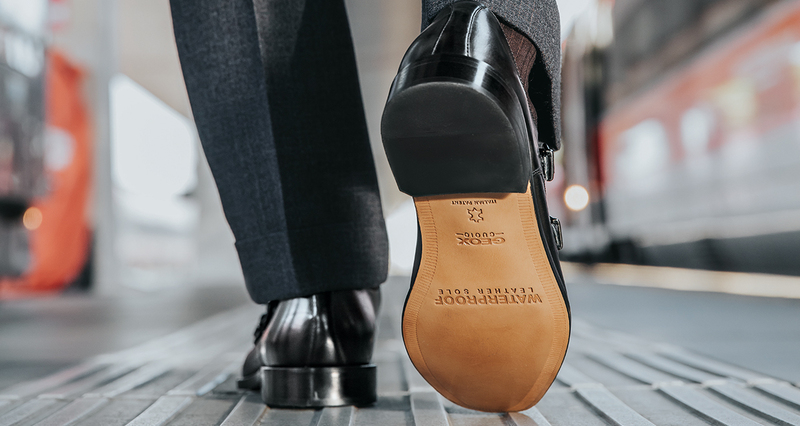 This Derby shoe has a smooth upper made from supple brandy-brown leather because comfort and impeccable stylishness should always go hand in hand.